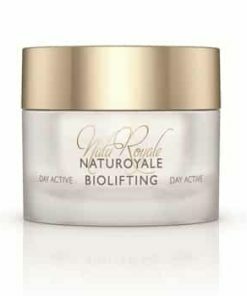 Take aim at cellulite and reveal your smoother-looking skin in just 15 days. 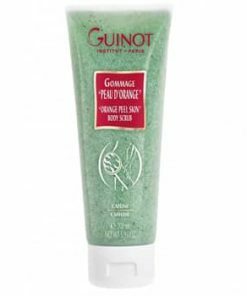 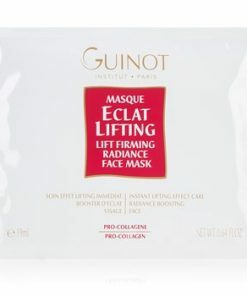 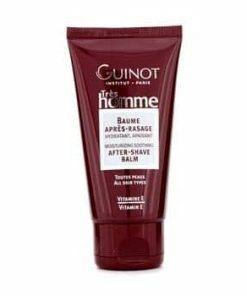 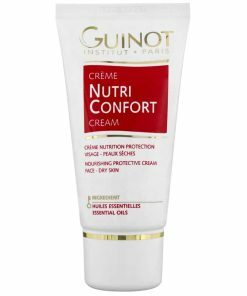 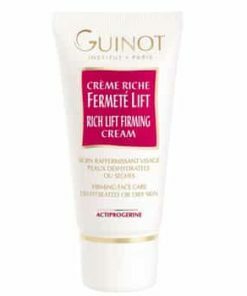 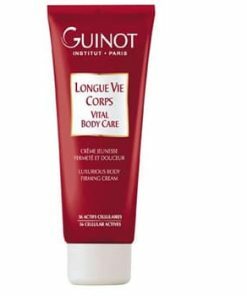 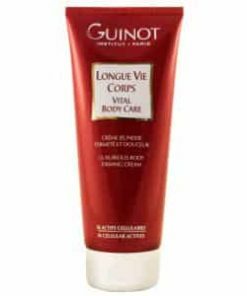 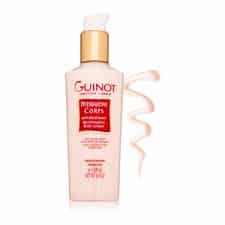 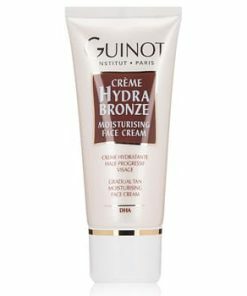 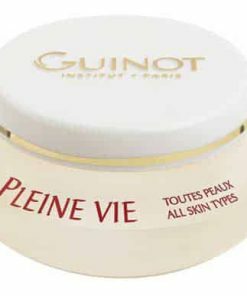 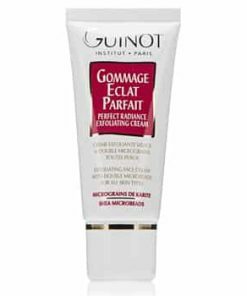 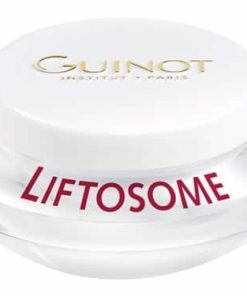 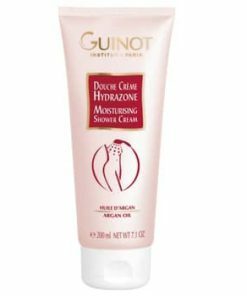 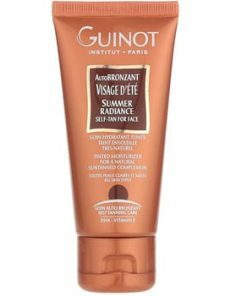 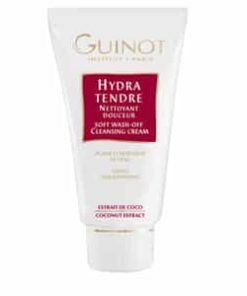 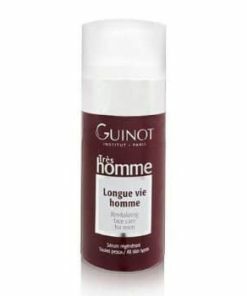 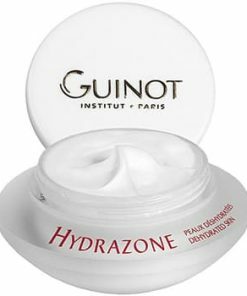 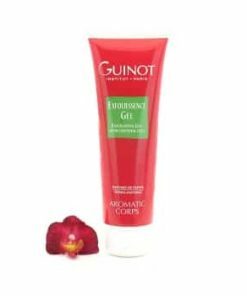 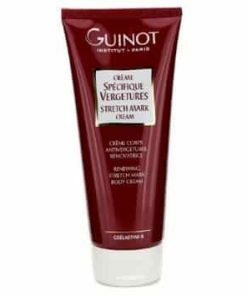 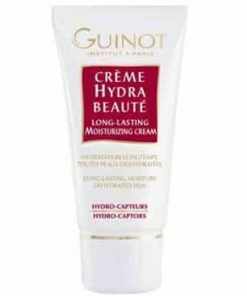 Guinot Body Slimming Concentrated Cream diminishes the visible signs of cellulite, firming and slimming for more defined contours and suppler skin. 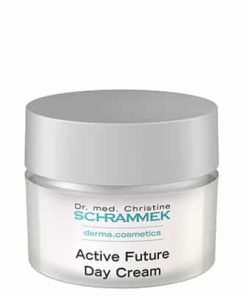 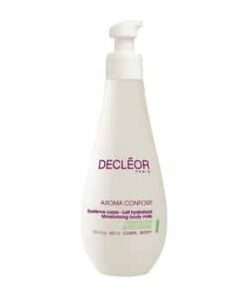 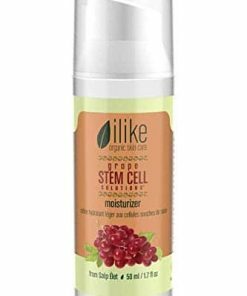 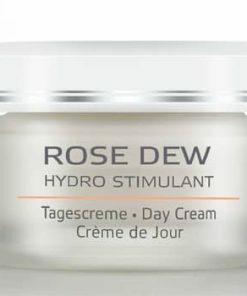 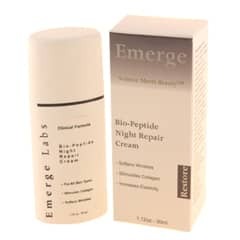 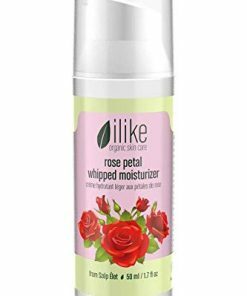 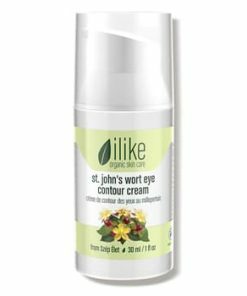 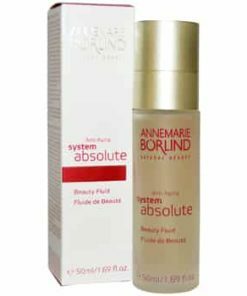 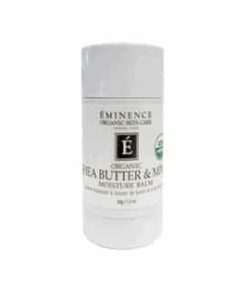 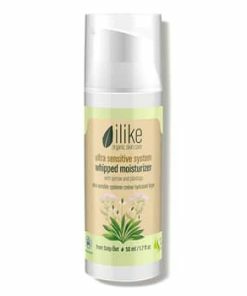 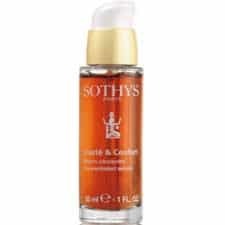 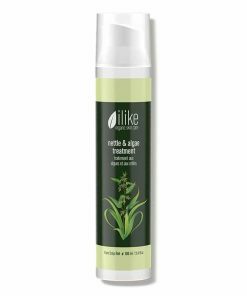 The combination of caffeine, pineapple enzymes, and a red seaweed complex works to eradicate existing cellulite and prevent the formation new dimpled areas. 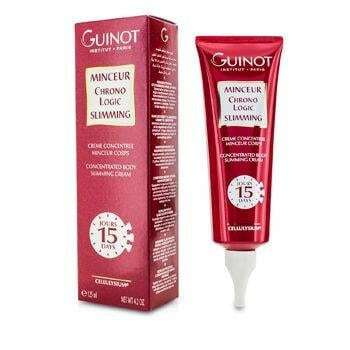 Guinot Minceur Chronologic is a 15 day targeted treatment to reduce cellulite for a smoother, more toned appearance. 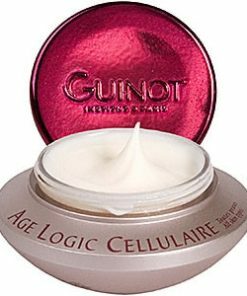 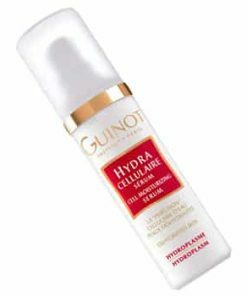 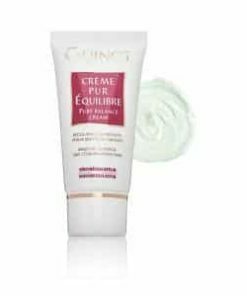 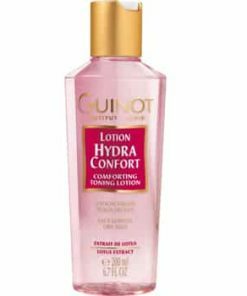 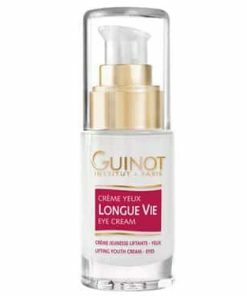 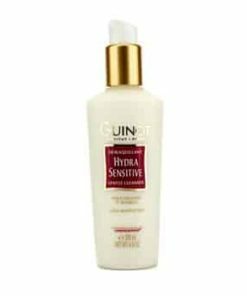 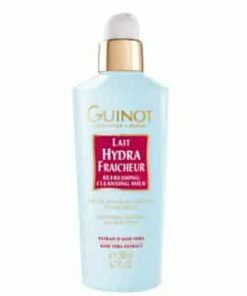 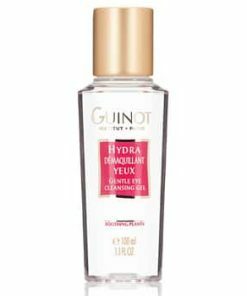 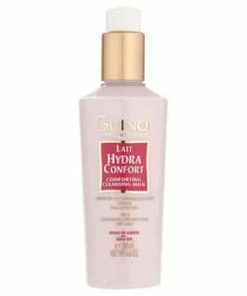 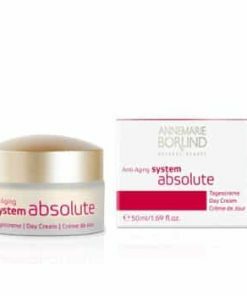 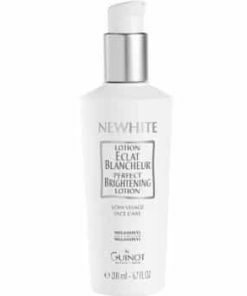 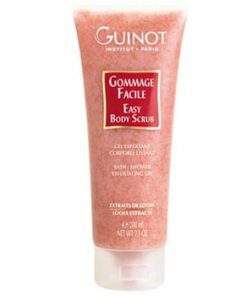 Formulated with caffeine, pineapple enzymes, and a red seaweed complex, Guinot Minceur Chronologic firms and slims, eliminating and preventing cellulite for supple skin and noticeable contours. 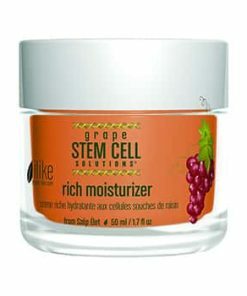 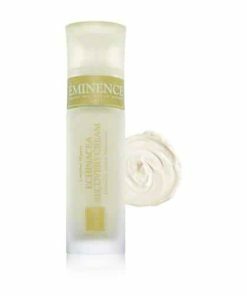 • Prevents future cellulite formation. 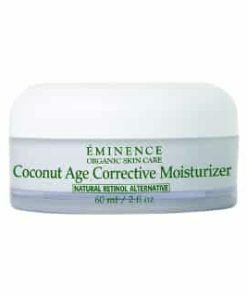 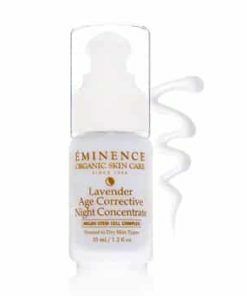 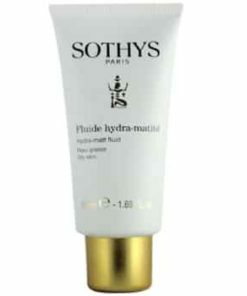 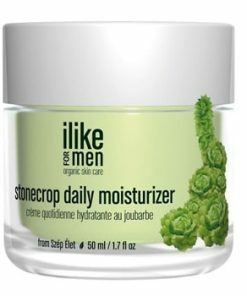 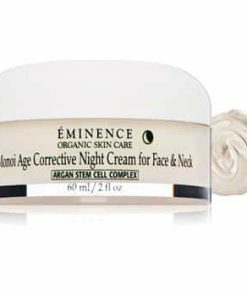 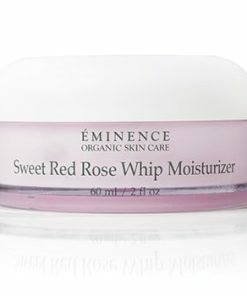 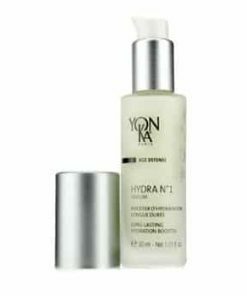 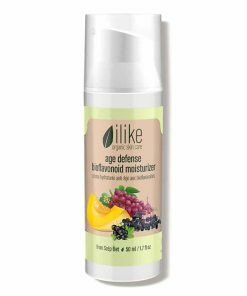 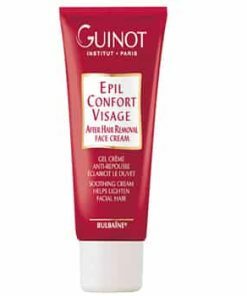 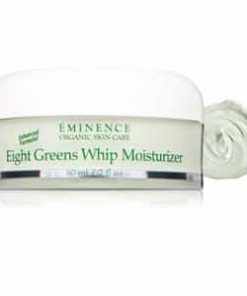 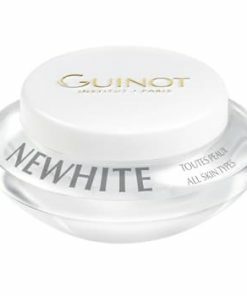 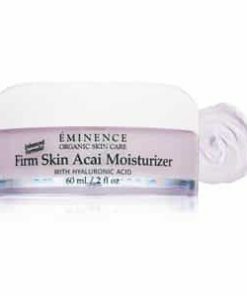 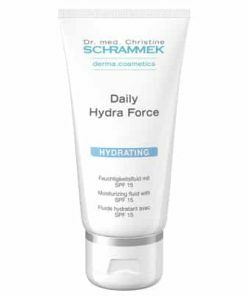 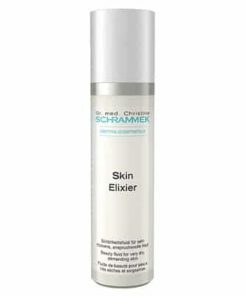 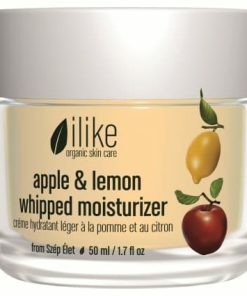 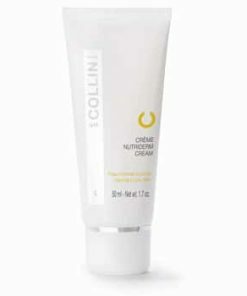 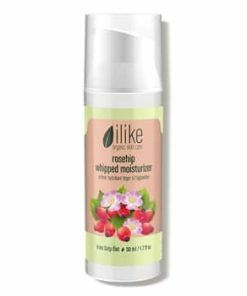 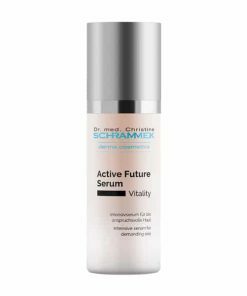 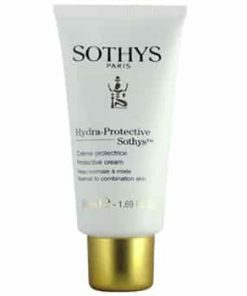 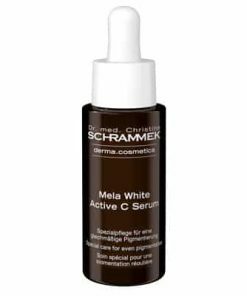 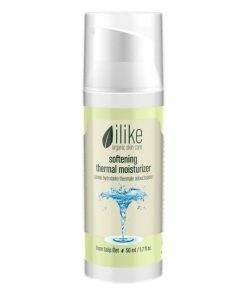 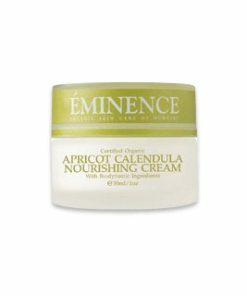 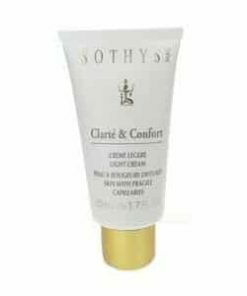 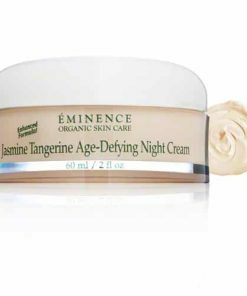 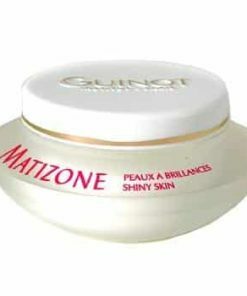 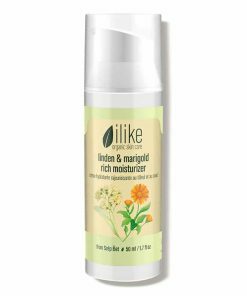 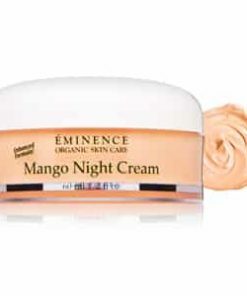 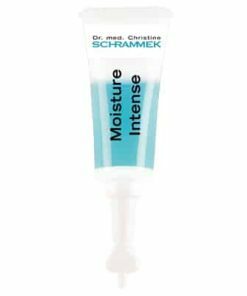 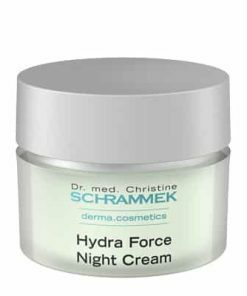 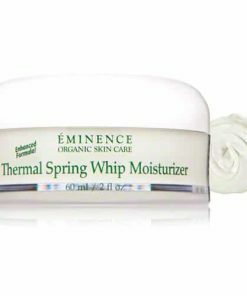 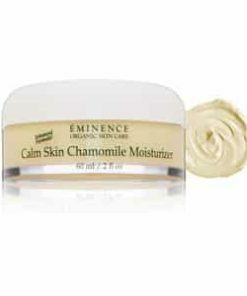 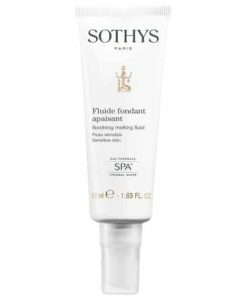 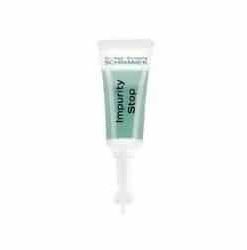 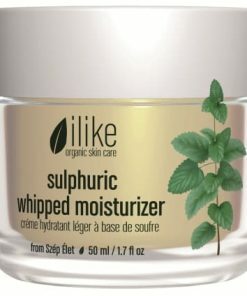 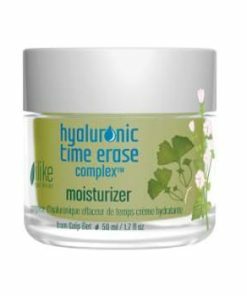 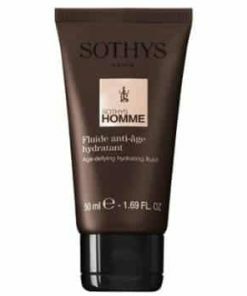 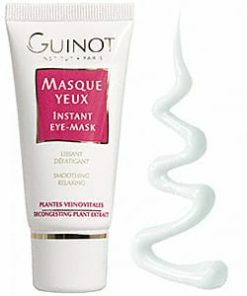 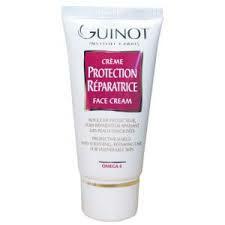 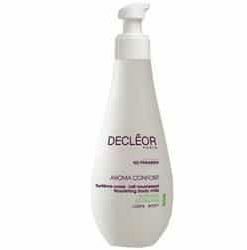 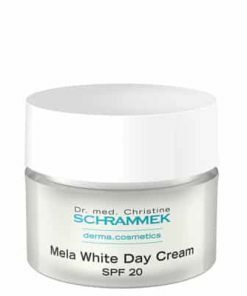 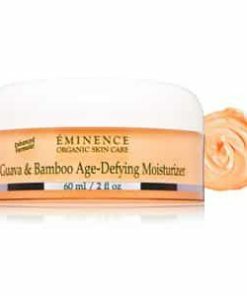 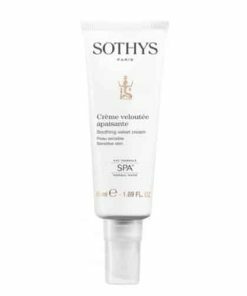 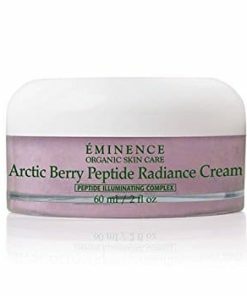 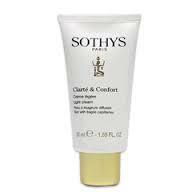 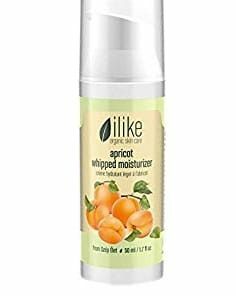 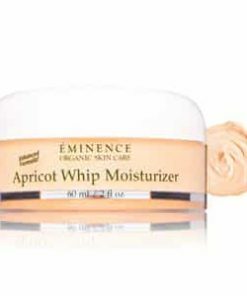 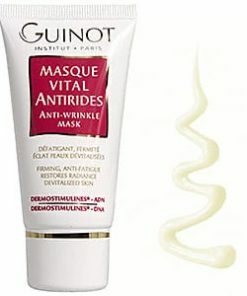 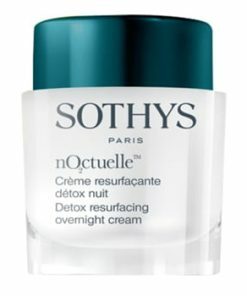 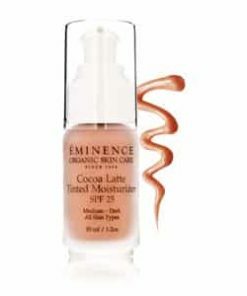 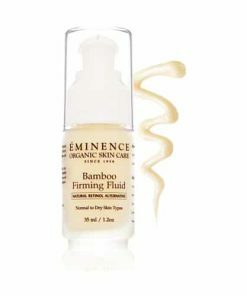 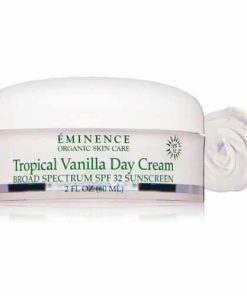 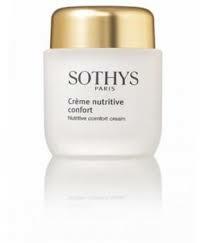 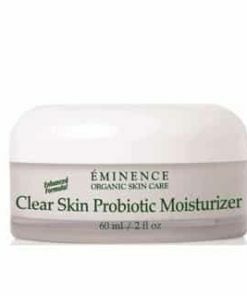 • Contours and smoothes skin. 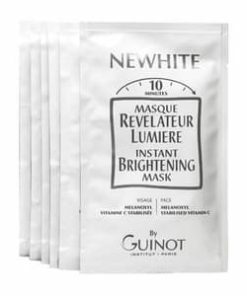 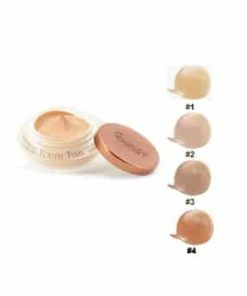 • Light texture absorbs quickly without leaving residue. 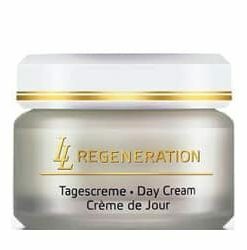 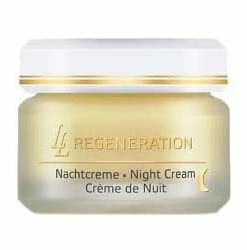 For 15 days in a row, apply morning and evening to desired areas using circular motions. 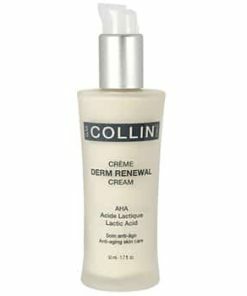 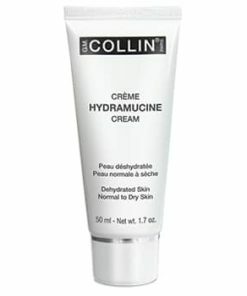 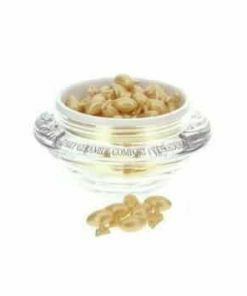 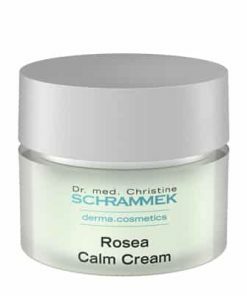 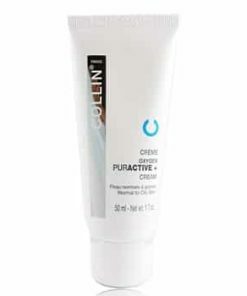 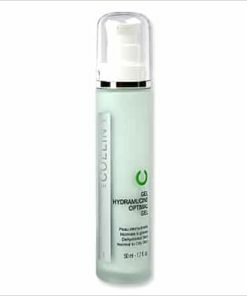 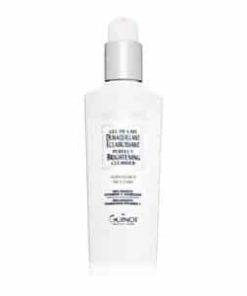 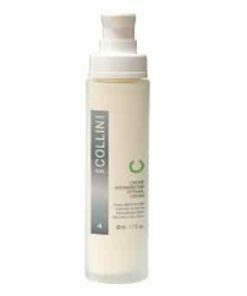 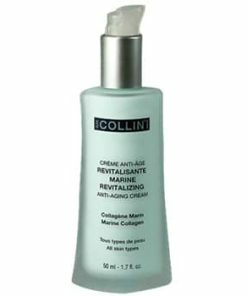 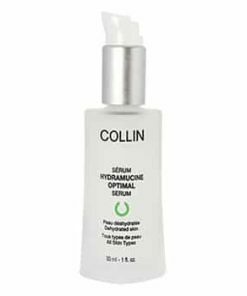 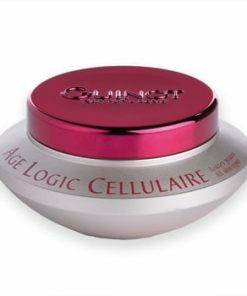 • Cellulysium® – Red seaweed complex that contours and smoothes skin. 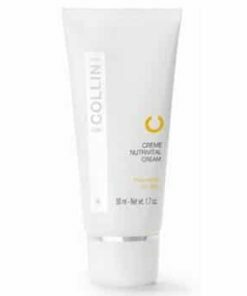 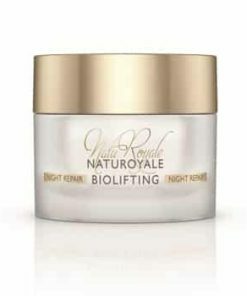 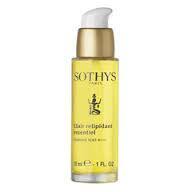 • Bromelain – Pineapple enzyme that improves ingredient penetration into the skin to reduce cellulite. 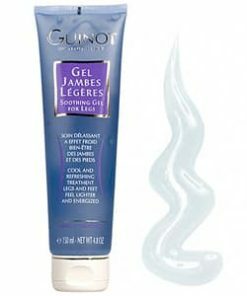 • Caffeine – Combats new cellulite creation. 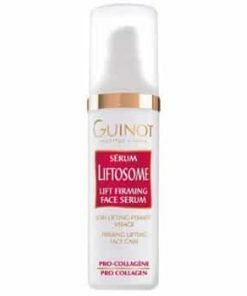 • Lipase – Contours skin. 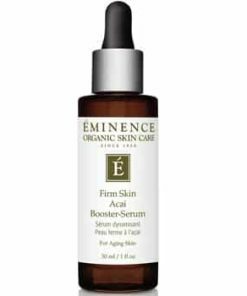 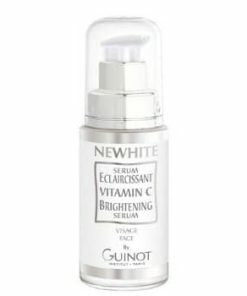 • Vitamin E – Antioxidant; fights free radicals. 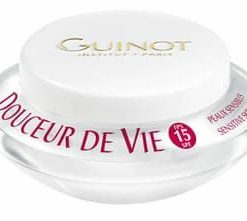 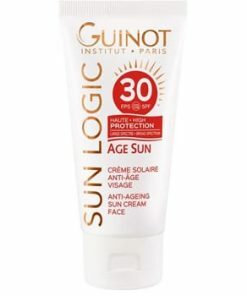 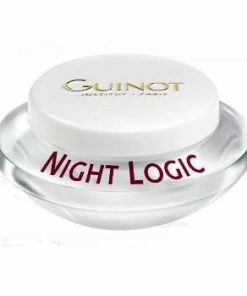 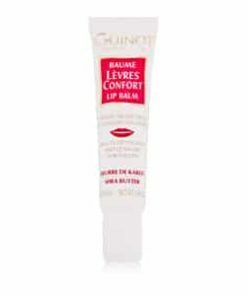 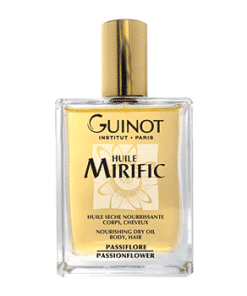 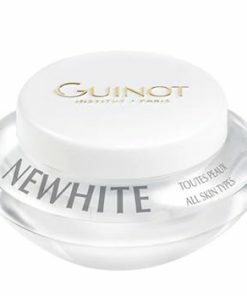 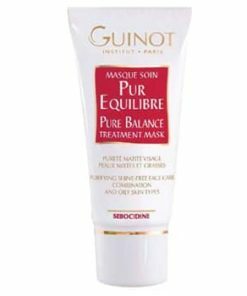 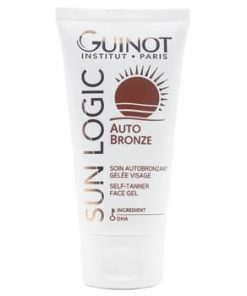 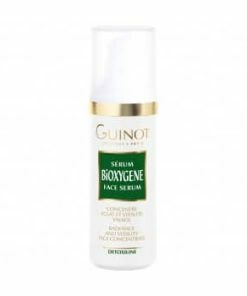 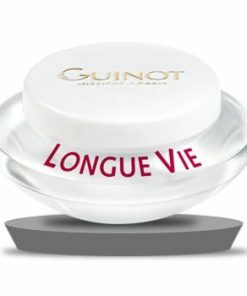 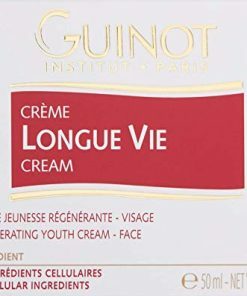 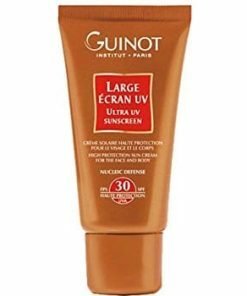 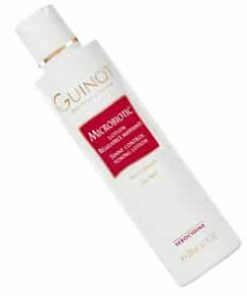 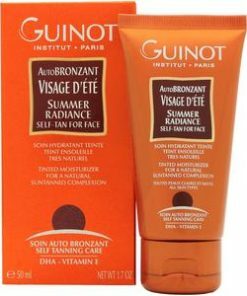 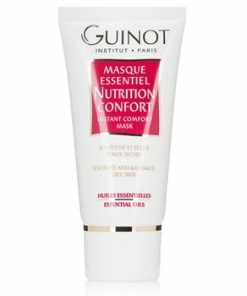 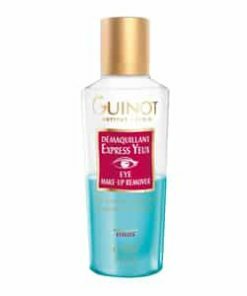 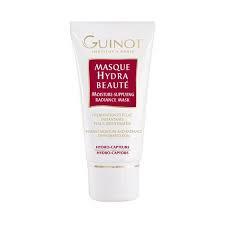 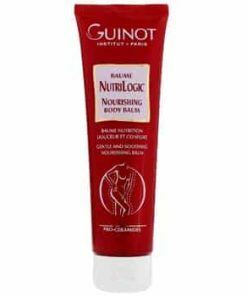 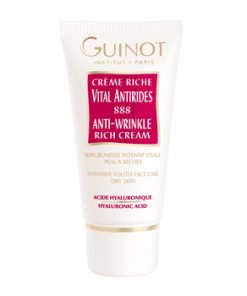 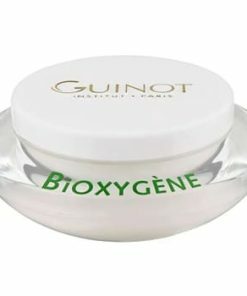 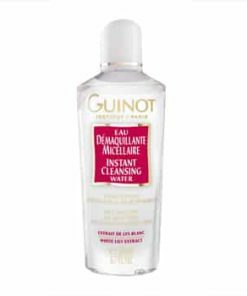 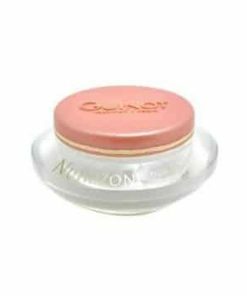 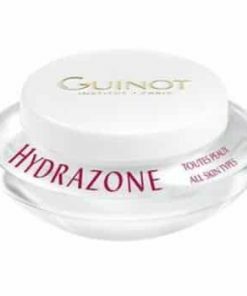 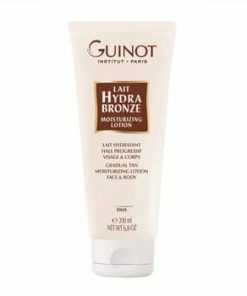 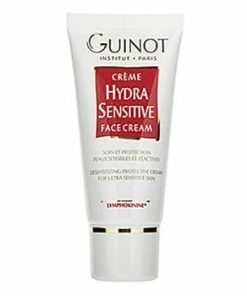 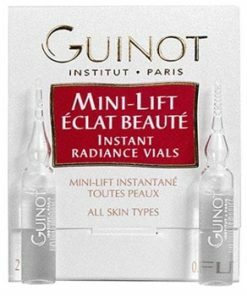 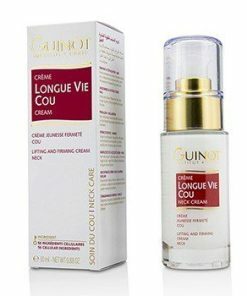 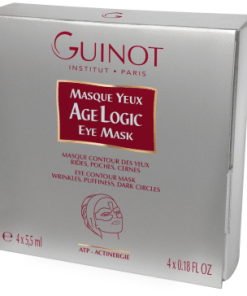 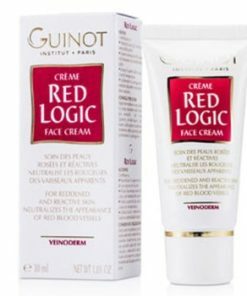 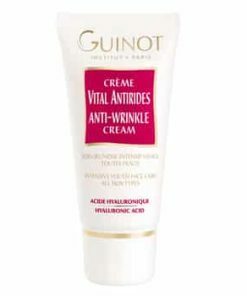 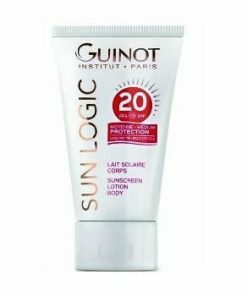 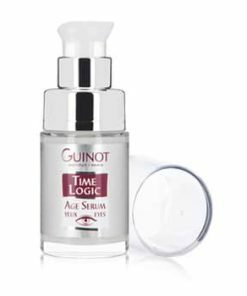 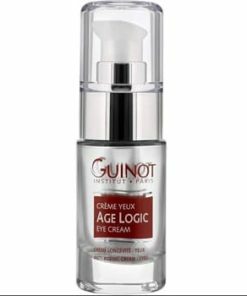 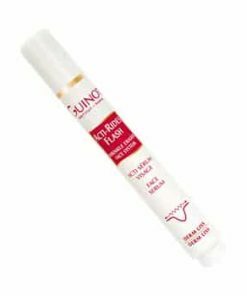 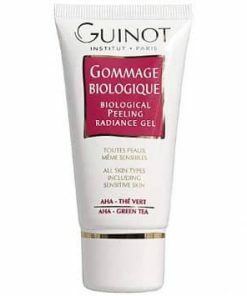 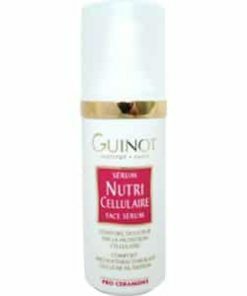 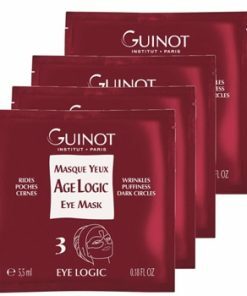 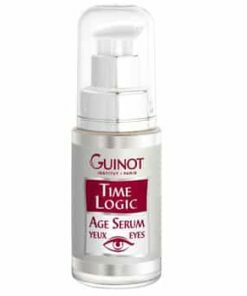 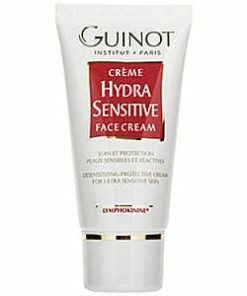 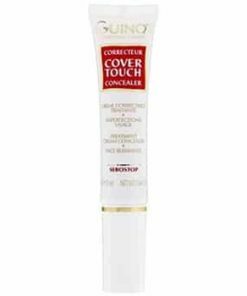 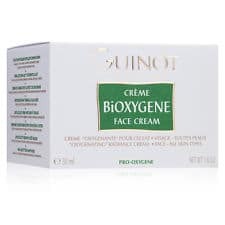 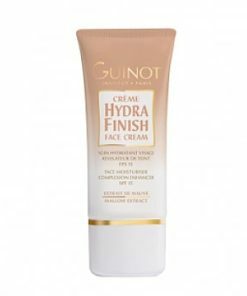 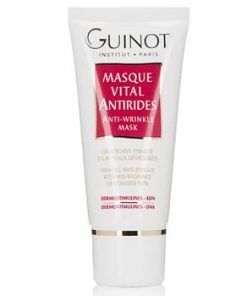 Guinot Minceur Chronologic contains: Water/Eau (Aqua), Alcohol Denat., PPG-15, Stearyl Ether, Dimethicone, Glycerin, Caffeine, Hydroxyethyl Acrylate / Sodium Acryloyldimethyl Taurate Copolymer, Glyceryl Stearate, PEG-100 Stearate, Fragrance (Parfum), Butylene Glycol, Tocopheryl Acetate, Pentylene Glycol, Polysorbate 60, Sorbitan Isostearate, Disodium EDTA, Sodium Chloride, Bromelain, Hydrolyzed Rhodophycea Extract, Xanthan Gum, Lipase.